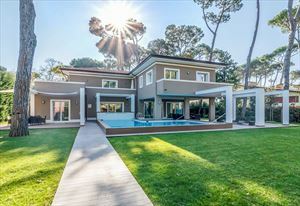 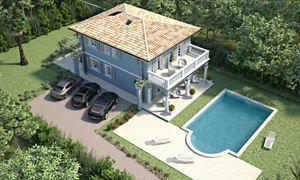 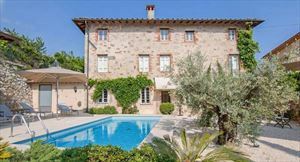 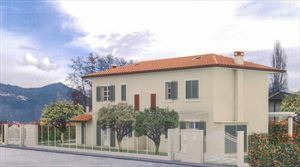 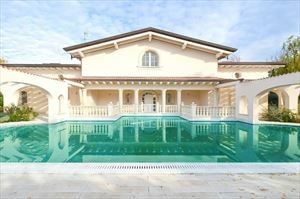 Villa of high architectural value and luxury finishes in Montignoso, Versilia coast, with modern amenities to technical functionality. 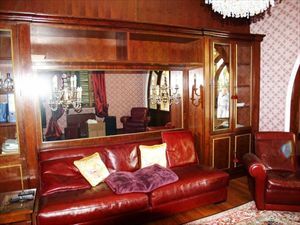 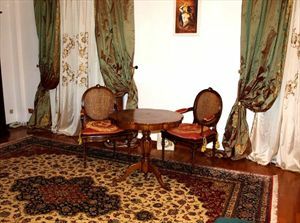 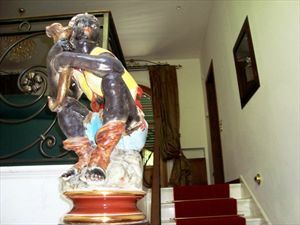 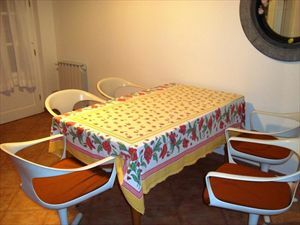 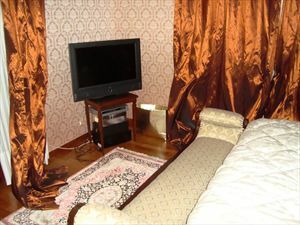 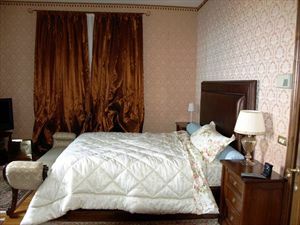 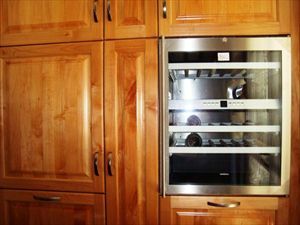 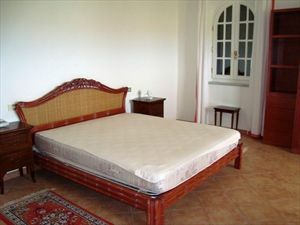 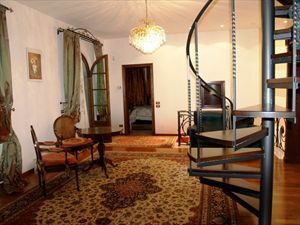 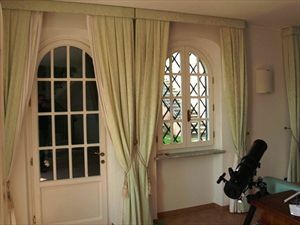 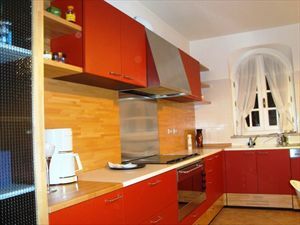 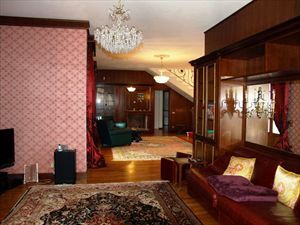 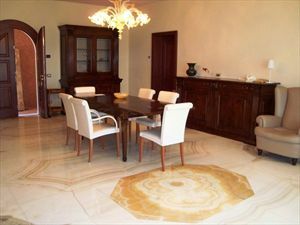 the central body is composed of large living rooms, kitchen, bathrooms, 4 rooms decorated with tapestries, furniture and accessories of the highest quality. 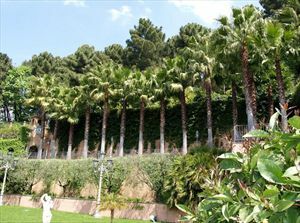 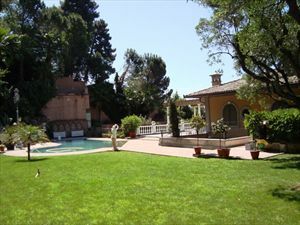 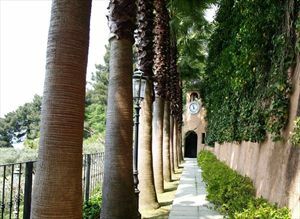 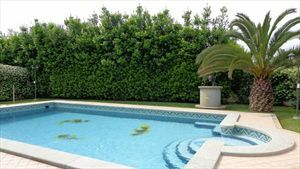 The entire property is surrounded by a park of 15 thousand meters where reigns a majestic pool surrounded by towering palms. 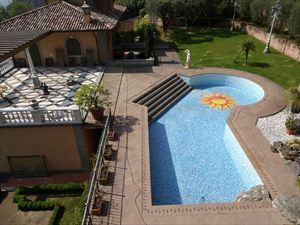 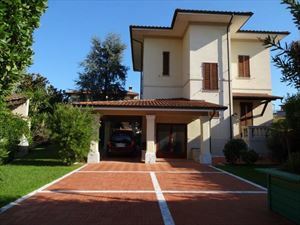 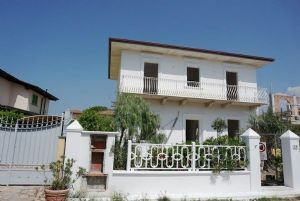 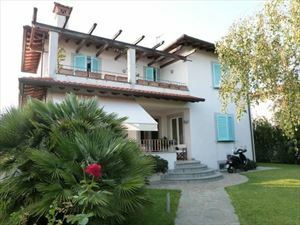 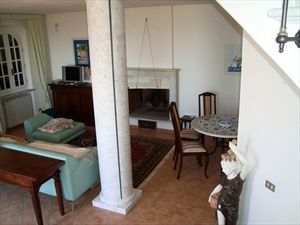 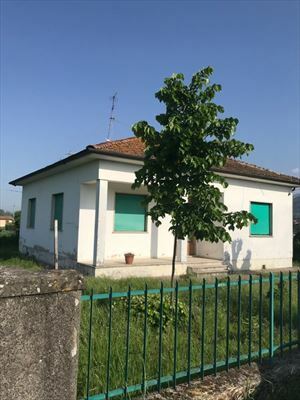 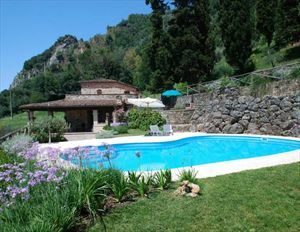 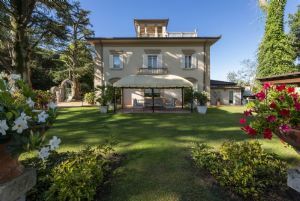 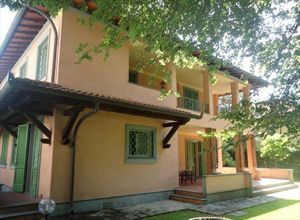 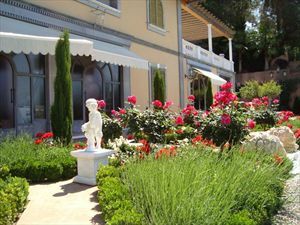 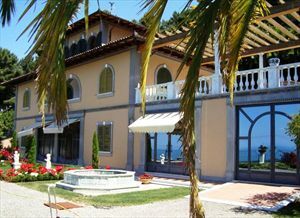 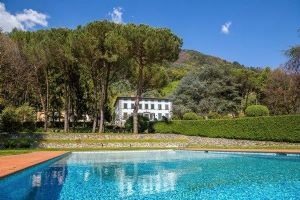 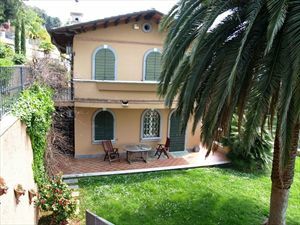 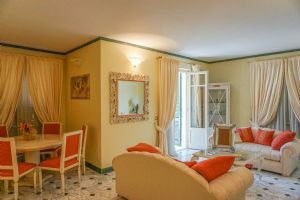 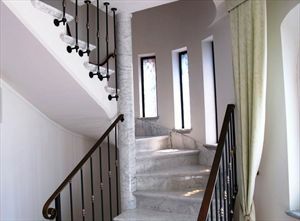 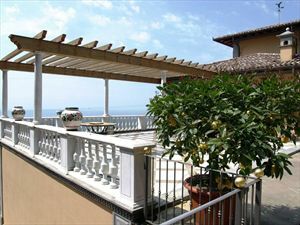 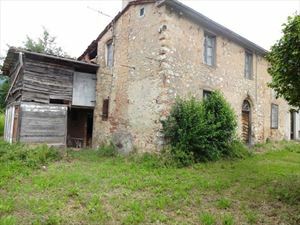 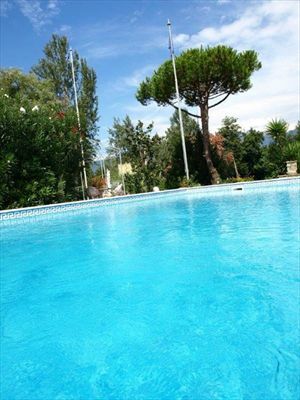 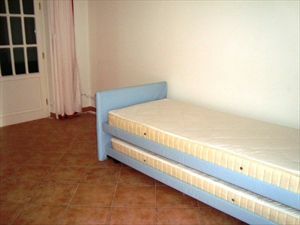 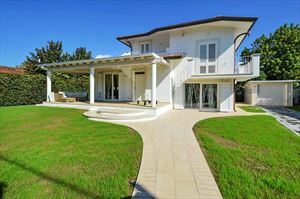 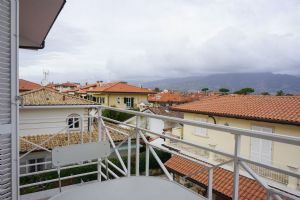 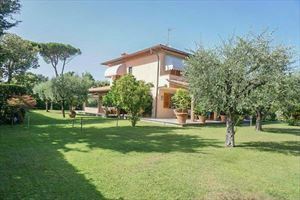 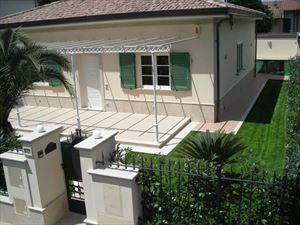 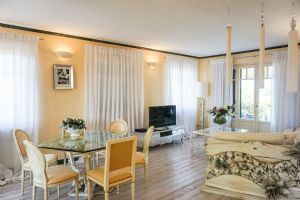 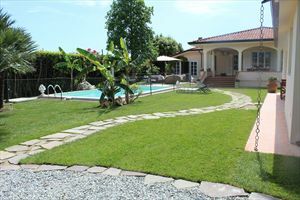 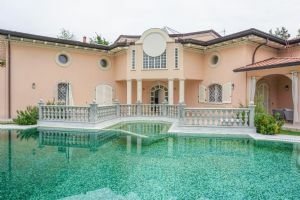 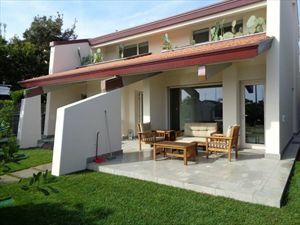 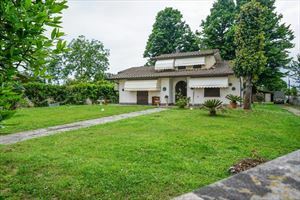 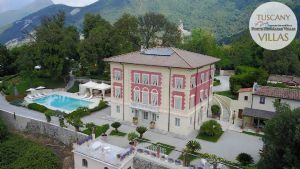 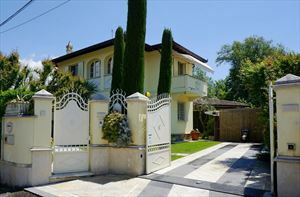 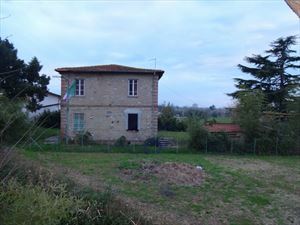 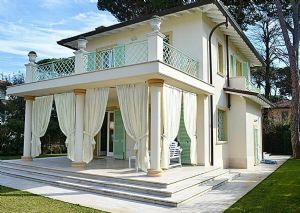 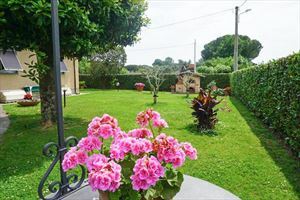 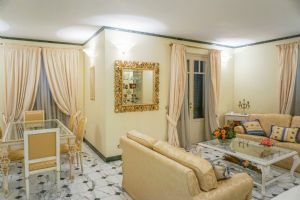 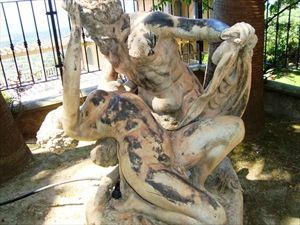 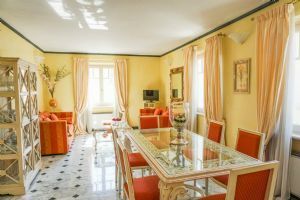 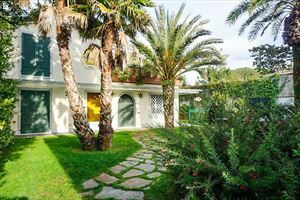 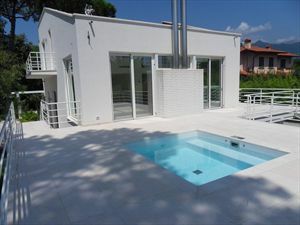 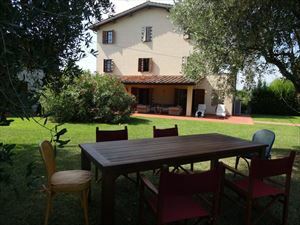 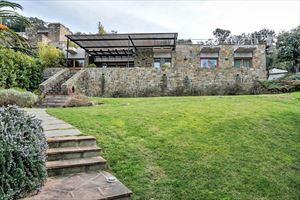 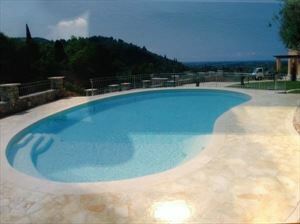 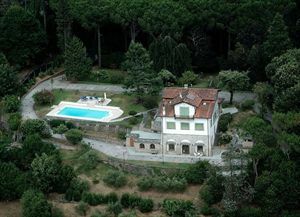 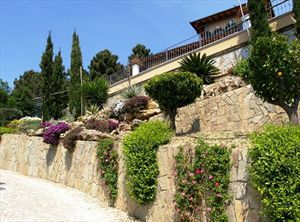 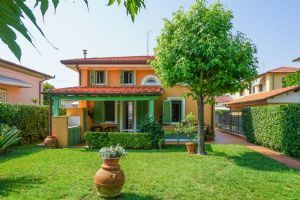 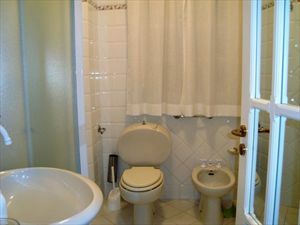 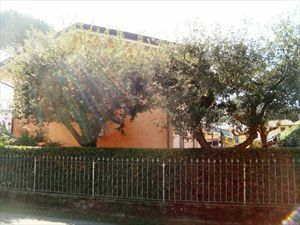 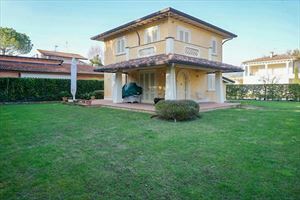 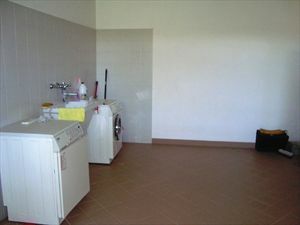 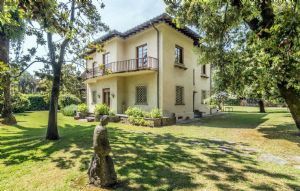 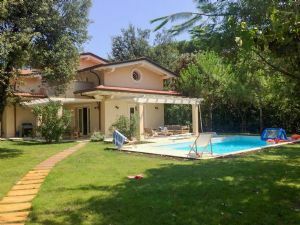 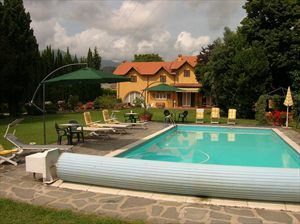 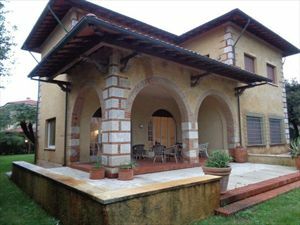 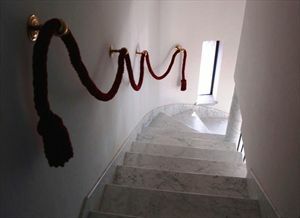 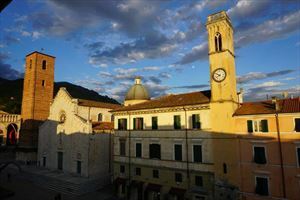 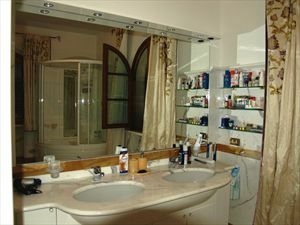 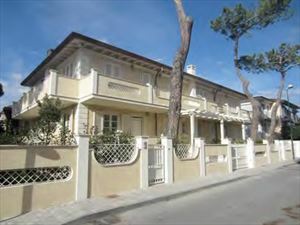 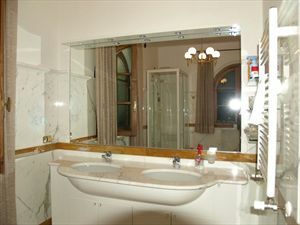 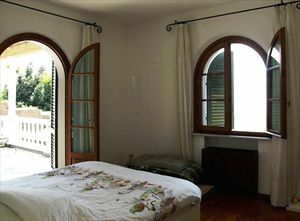 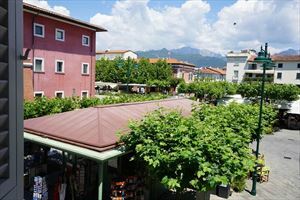 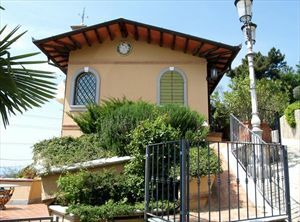 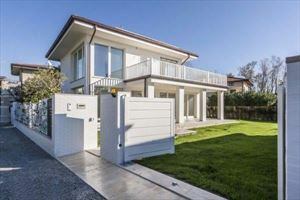 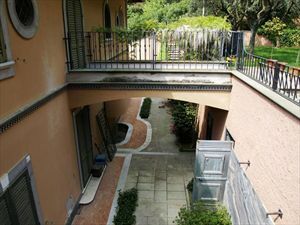 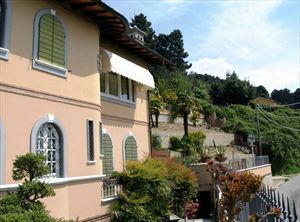 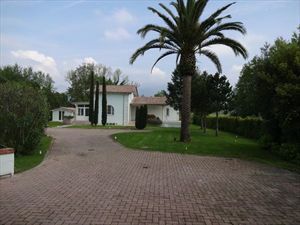 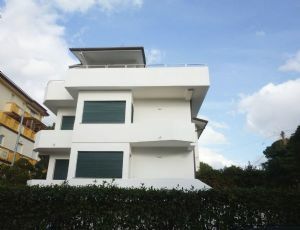 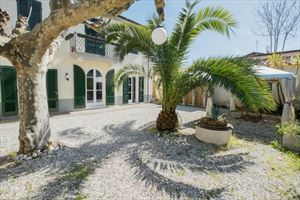 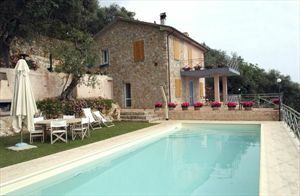 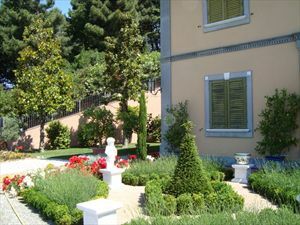 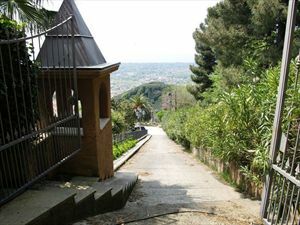 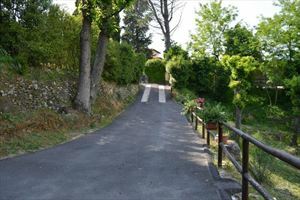 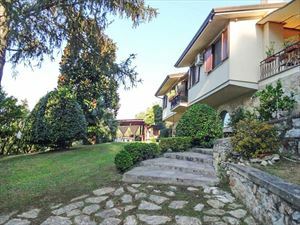 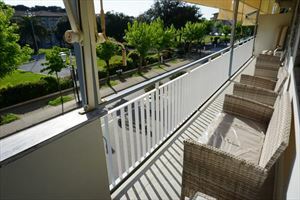 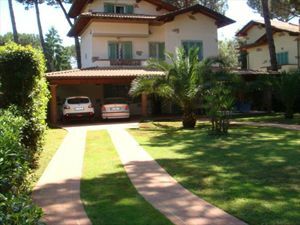 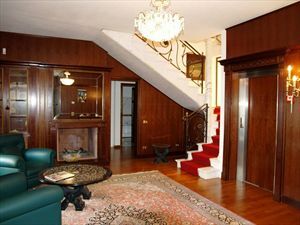 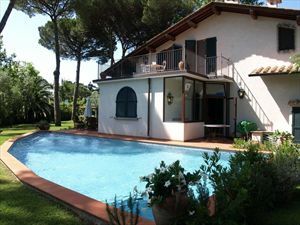 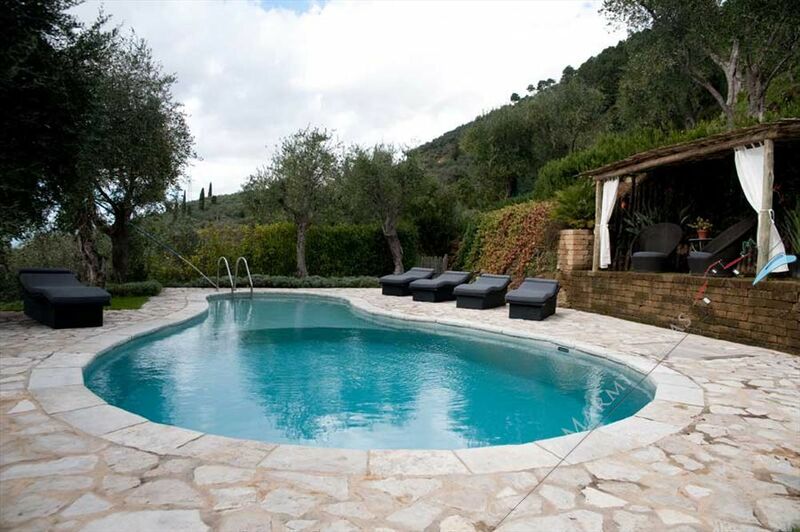 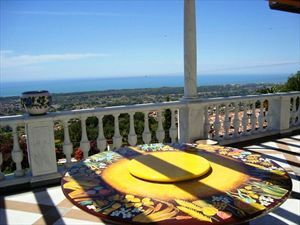 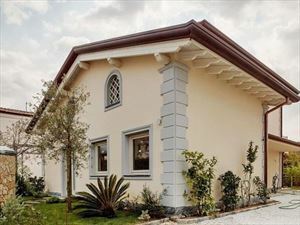 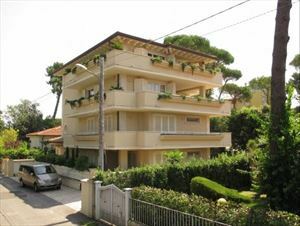 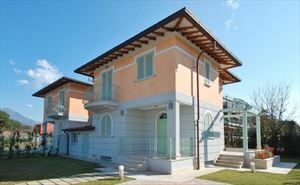 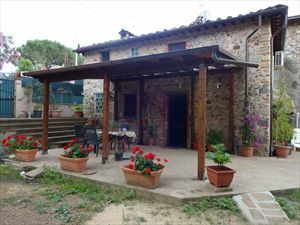 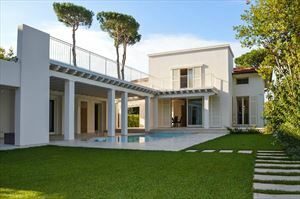 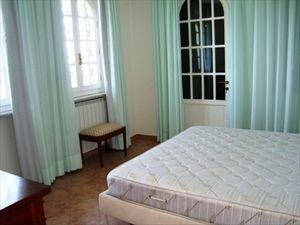 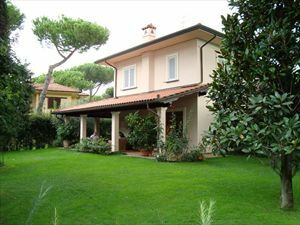 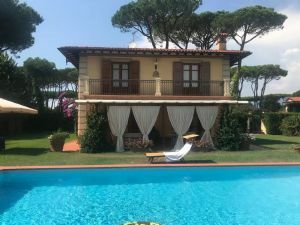 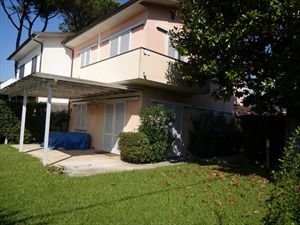 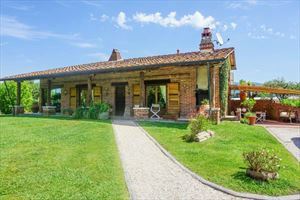 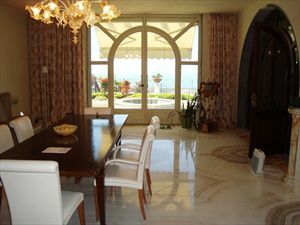 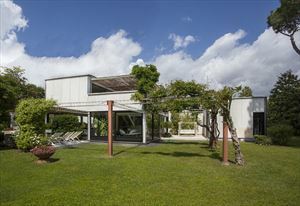 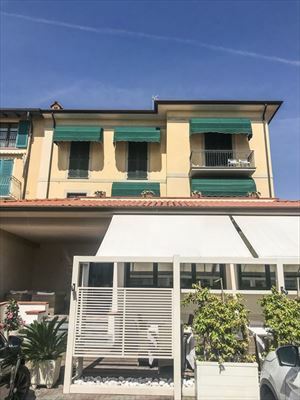 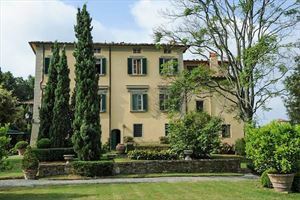 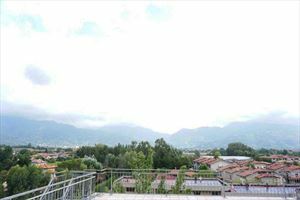 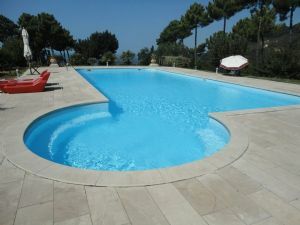 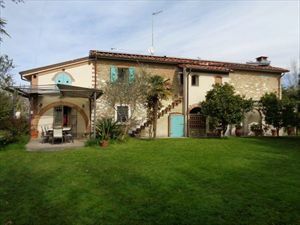 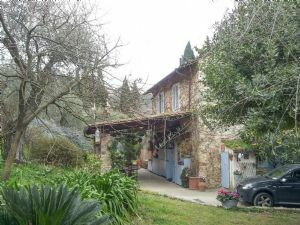 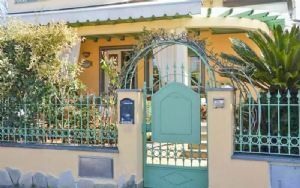 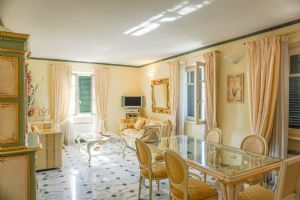 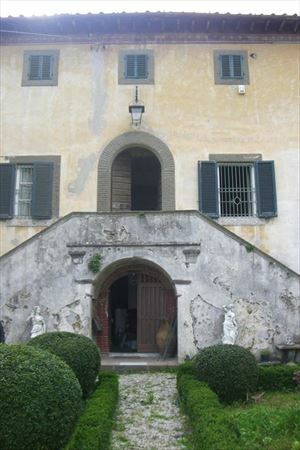 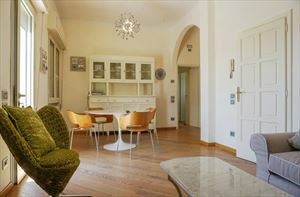 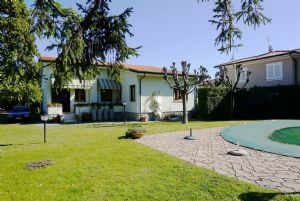 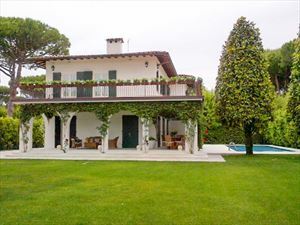 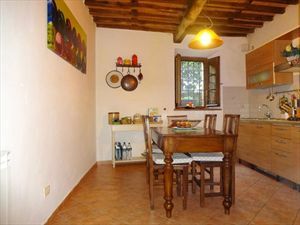 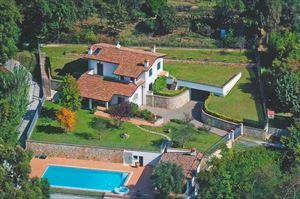 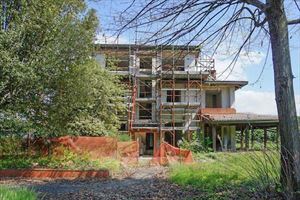 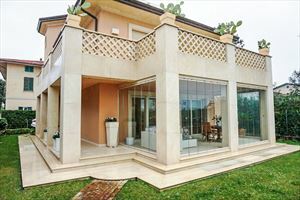 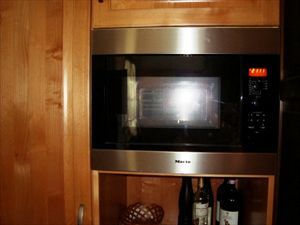 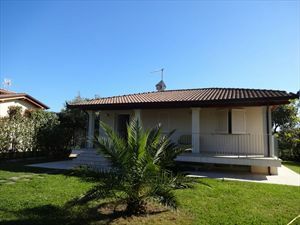 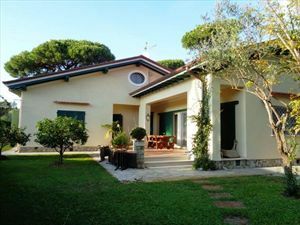 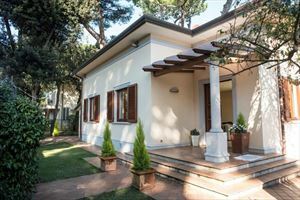 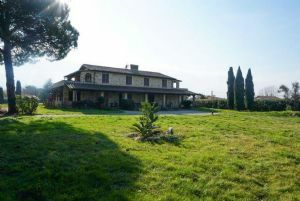 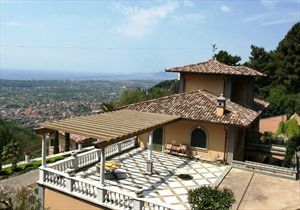 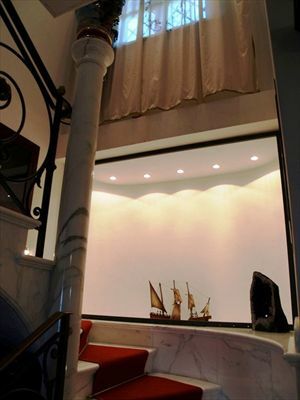 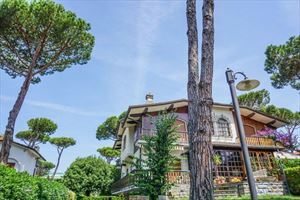 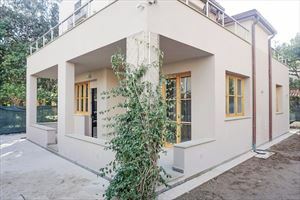 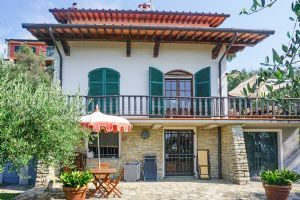 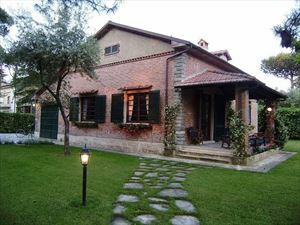 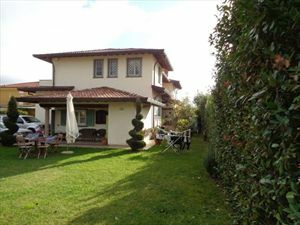 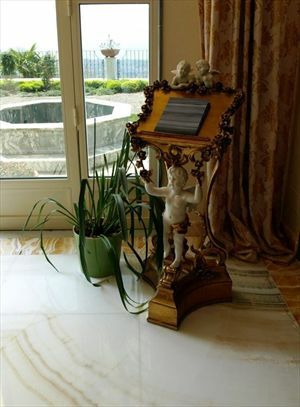 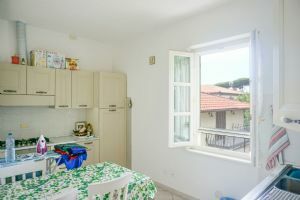 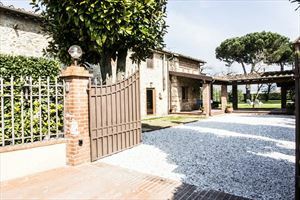 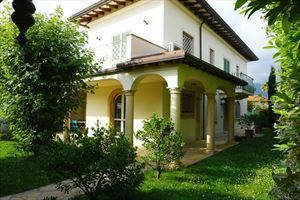 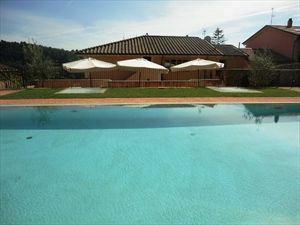 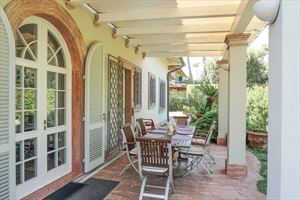 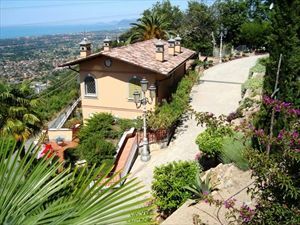 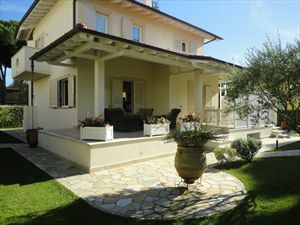 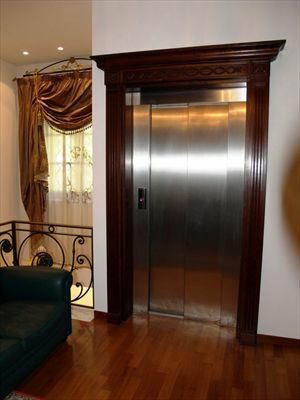 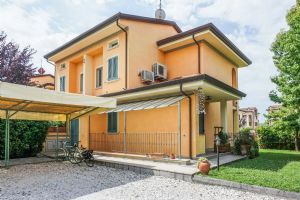 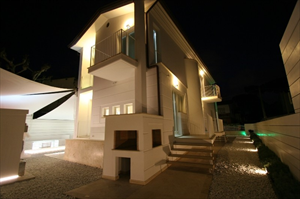 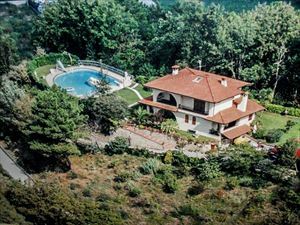 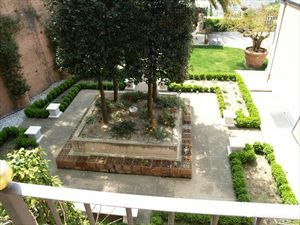 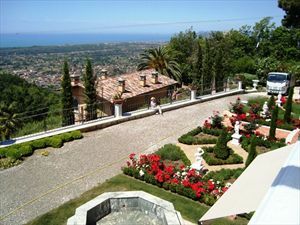 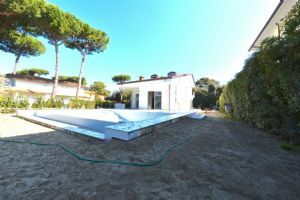 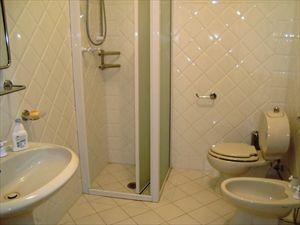 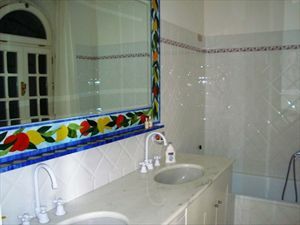 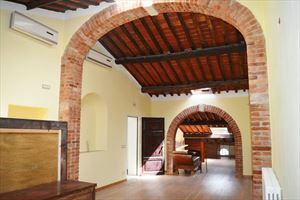 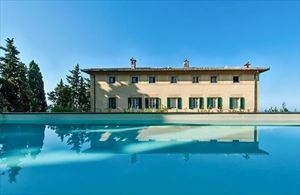 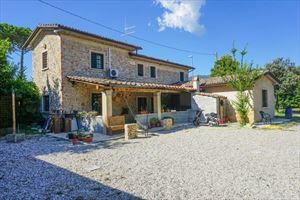 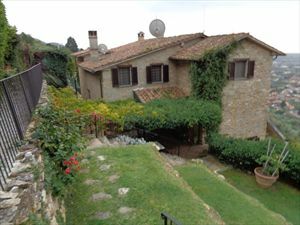 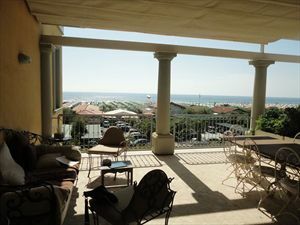 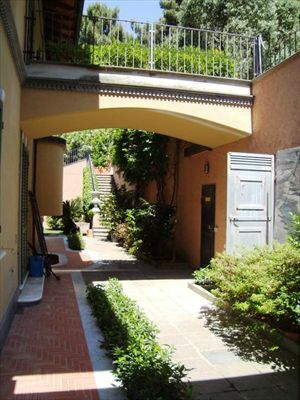 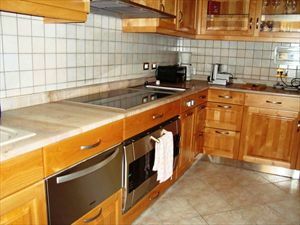 The villa is available both for rent and for sale in our real estate agency in Forte dei Marmi.